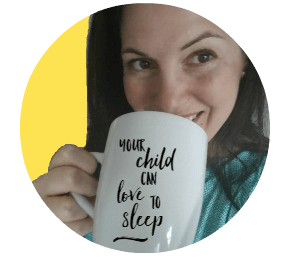 How to Create the Perfect Baby Sleep Environment To Finally Get Your Baby to Sleep! Minutes after finding out I was pregnant I jumped on Pinterest and spent hours pinning everything relating to babies, including perfect images of beautiful baby rooms. 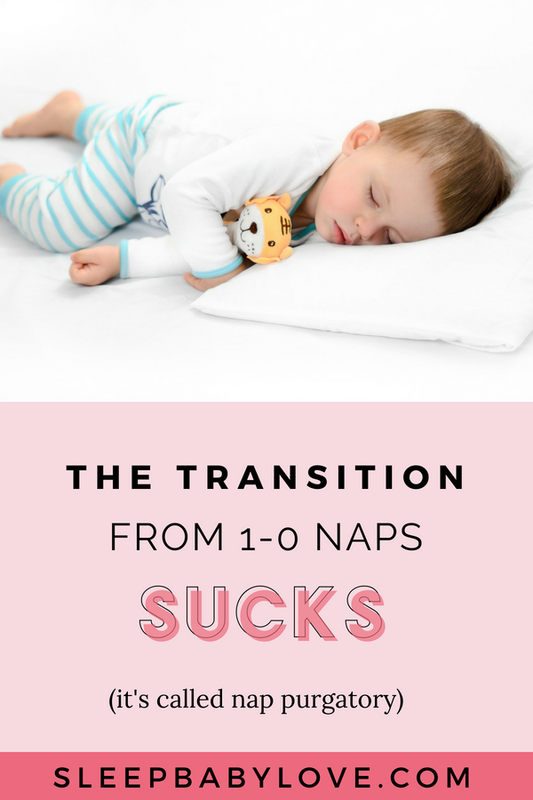 I can tell you with 100% confidence that while my mind was busy thinking about the color scheme, throw rug and what crib style I was into that minute, not one thought was given to making sure that the beautiful nursery I was creating was conducive for sleep. 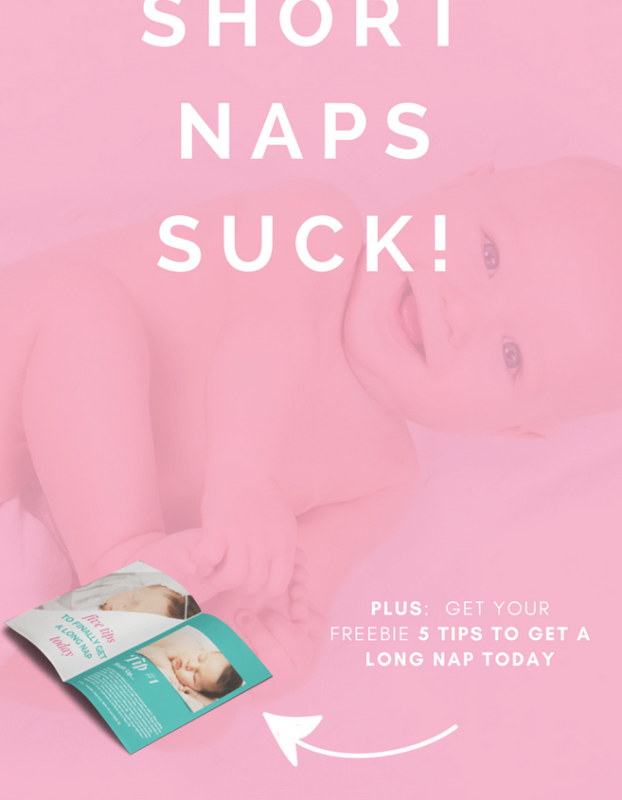 If only I would have thought then about what would have made the perfect baby sleep environment perfect for well, ya know….sleeping! 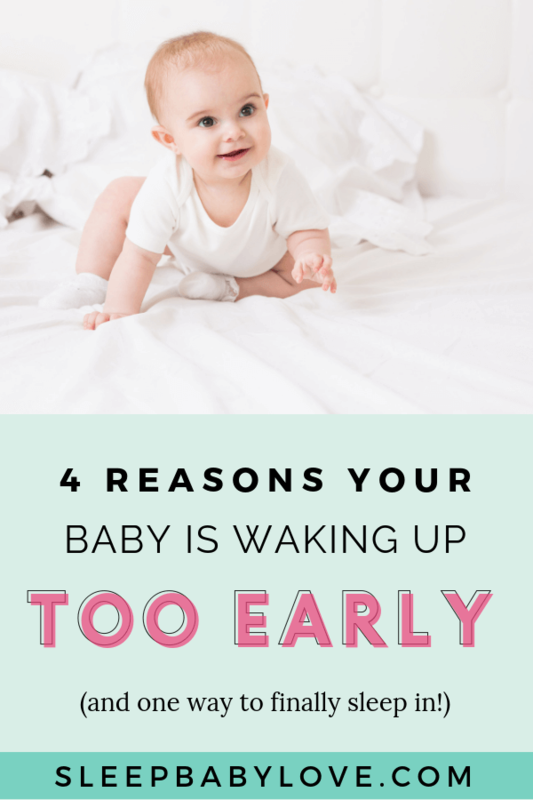 Regardless if you are the mom, unlike me, that is actually thinking about the perfect room for sleeping or if you’re just trying to get your little baby to get more sleep, there are many factors that create the perfect baby sleep environment. 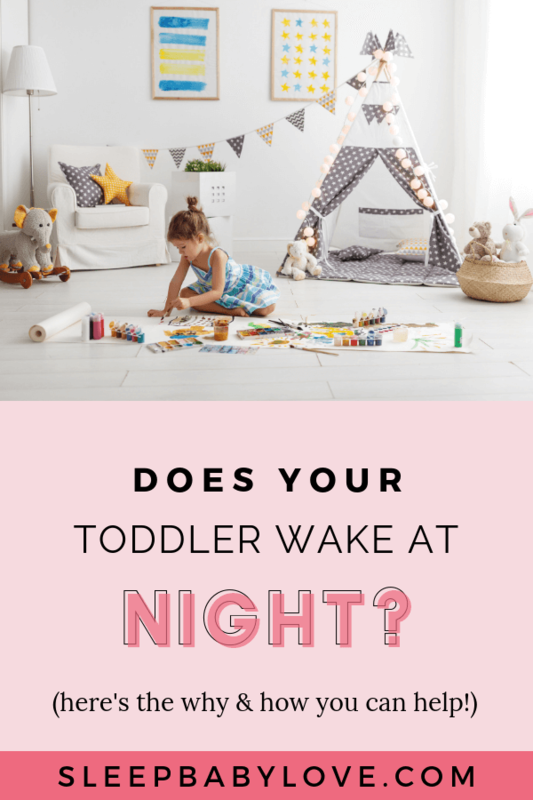 This post will help you understand why a cool, dark, and quiet space will help your baby sleep soundly. There are some affiliate products posted below – but only products I know and love! 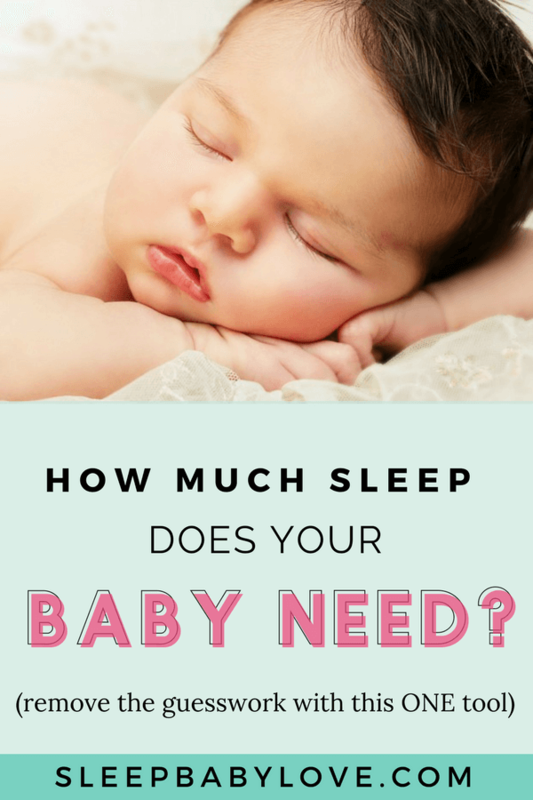 Are you worried that your current baby sleep environment might be too hot or too cold? Makes sense! 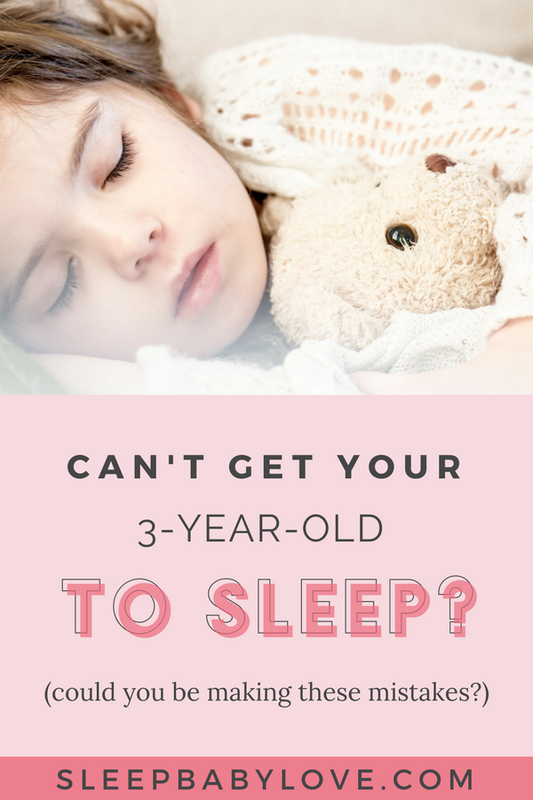 Most parents aren’t sure if the nursery temperature is ideal for a peaceful night sleep. 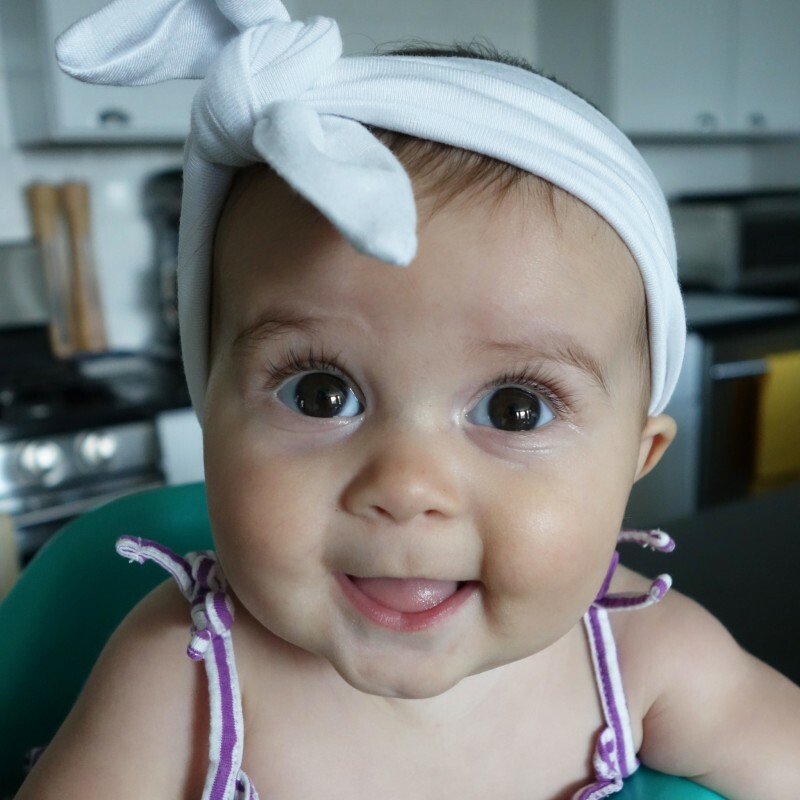 There are risks linking Sudden Infant Death Syndrome (SIDS) with overheating, so better be safe than sorry – especially since your baby will be wrapped in a swaddle or sleep sack coupled with a onesie or sleep sack. Hands or nose can be cool to the touch, but make sure the core (chest area) is not freezing. Always be safe and don’t let your foolish actions get ahold of common sense. Don’t use a space heater in your baby’s room (especially not around window coverings). Just like you like to sleep in a dark room, your baby does too! Sleep hormones are released in the dark, so there is even science behind why a dark room is the best place to sleep. When making your baby’s room dark, think of cave dark – since we want every opportunity for your baby to sleep. I like to think “hey, a dark room is going to get my baby napping in a dark room”, go for it. There’s no shame in the sleep game. 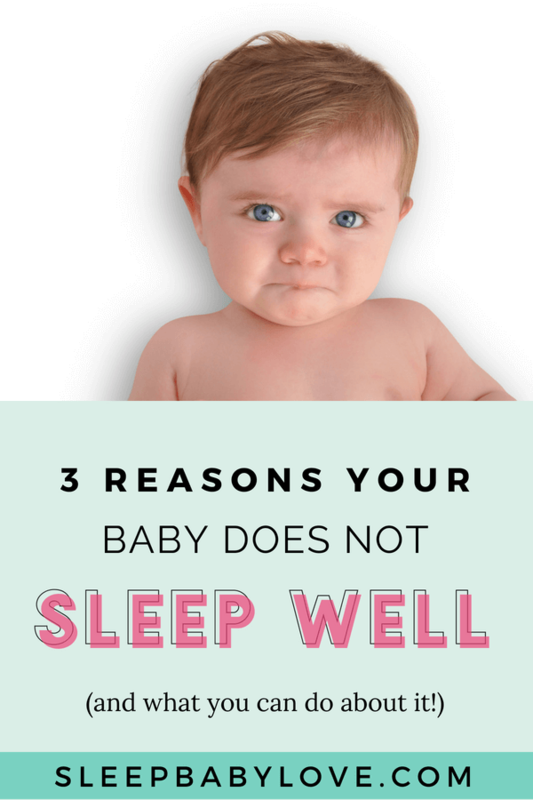 If you’re a skeptic, I know what you’re thinking: “If my baby sleeps in a dark room, they won’t ever be able to sleep in an area outside the room. Well, yeah! That’s the great news. Your baby CAN become a great sleeper in a dark room and I’ll take a great sleeper any which way I can get them. But, I can tell you that many babies sleep well at daycare where the sleep conditions aren’t all perfect. So you naysayers have nothing to worry about. 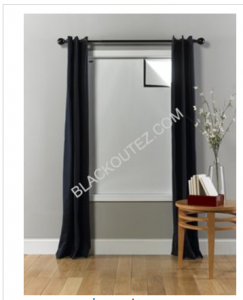 Blackout shades or coverings are the best ways to get your baby’s room in that cave-like state. Don’t get scared if you think that the coverings need to set you back serious amounts of money. 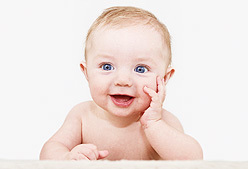 What’s the cheapest way to darken your baby’s room? Always be on the lookout for condensation through the windows since the last thing you want is mold to grow or do anything to ruin your windows (since the DIY cheap option could end up costly). But I can’t steer my friends wrong, of course, the cellular shade does have a downside. There is light that comes out of all sides from your shade. It’s practically impossible to have a flush fit. So on a scale of 1-10, your baby’s room is an 8 but it’s not the same as cave dark but it’s a good start. 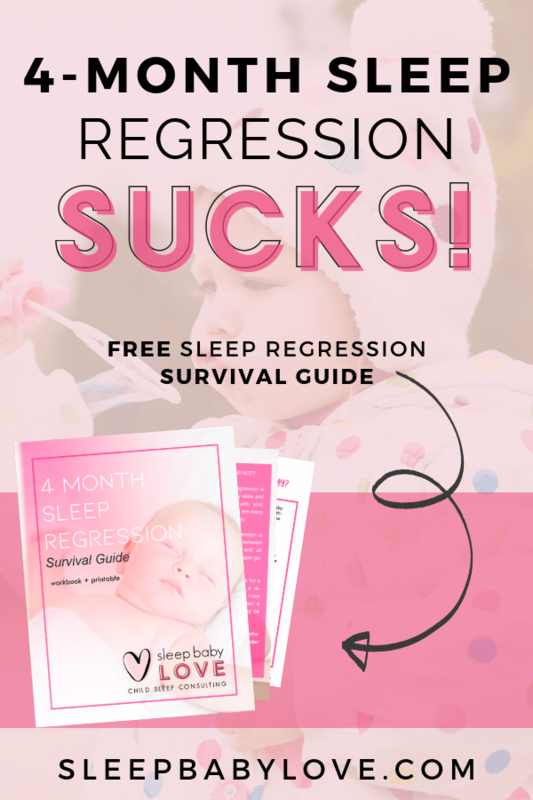 We all know how a sudden sound can wake a sleeping baby from their slumber. To create a baby sleep environment that helps your baby learn good sleep habits, consider using white noise in your baby’s room. 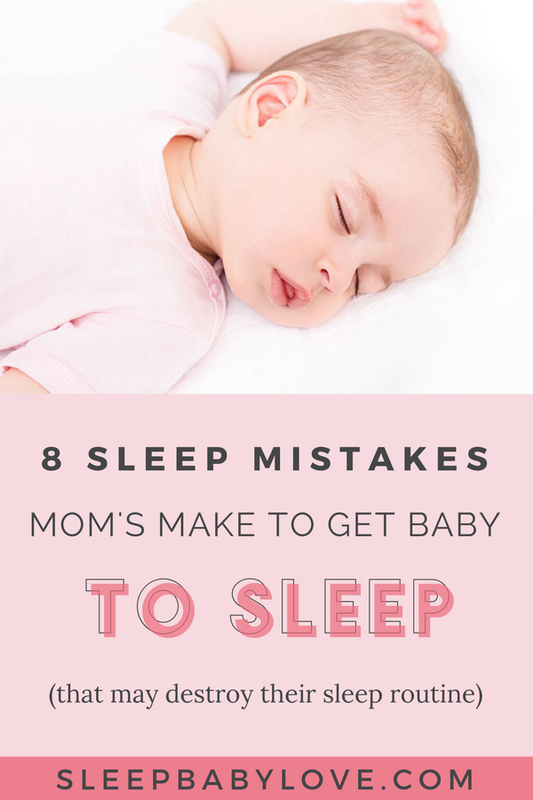 A white noise machine is reminiscent of the loud sounds that your baby heard in your womb for the 9 months while they were growing and developing before coming out into the world. That noise is a comfort. And that noise in the womb was loud. So go ahead and plug in a white noise machine to recreate the environment. Are all white noise machines created equal? Plus Marpec now has a mini-travel version at a lower price point found here. If you want a little lower price point from the Dohm, you can’t go wrong with any other white noise machine you can find on Amazon. This Homedics Brand is a good, affordable and durable. When using a white-noise machine, I recommend focusing on just white-noise. There are lots of other sounds on these machines (think rain storms and ocean breeze) that are tempting to use but stick to white noise – since other noises, including lullabies, stimulate brain activity even while sleeping. 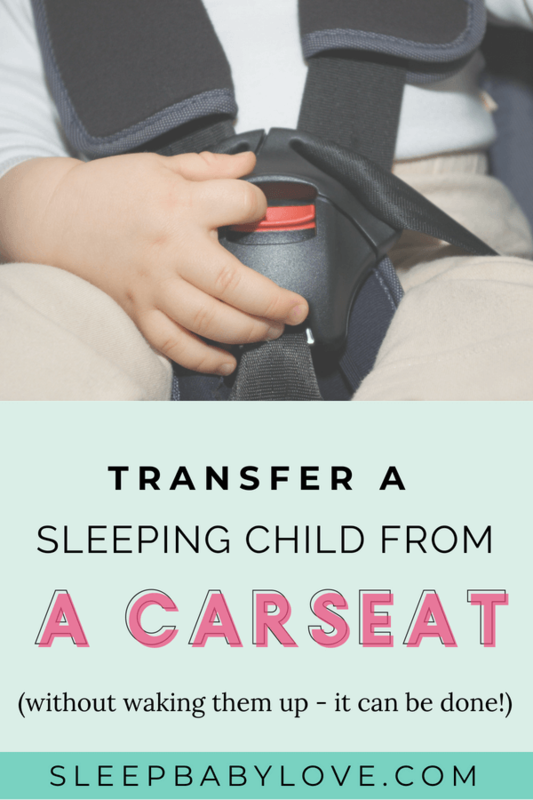 Keep soft objects, loose bedding, or any objects that could increase the risk of entrapment, suffocation, or strangulation out of the baby’s sleep area. Use a firm sleep surface. 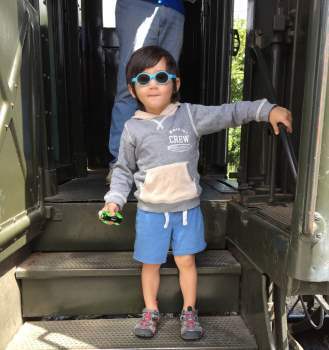 A crib, bassinet, portable crib, or play yard that meets the safety standards of the Consumer Product Safety Commission (CPSC) is recommended along with a tight-fitting, firm mattress and fitted sheet designed for that particular product. Nothing else should be in the crib except for the baby. Want to know more? 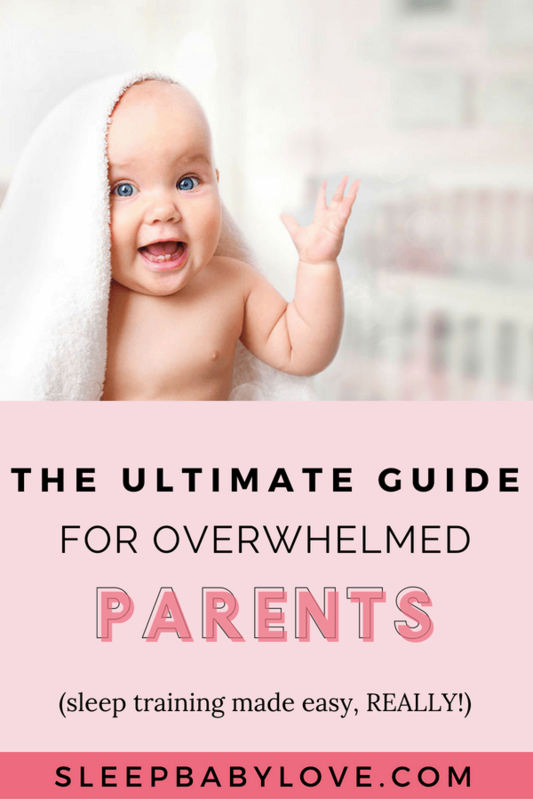 Check out this Ultimate Guide to Baby Sleep Safety and SIDS Awareness. 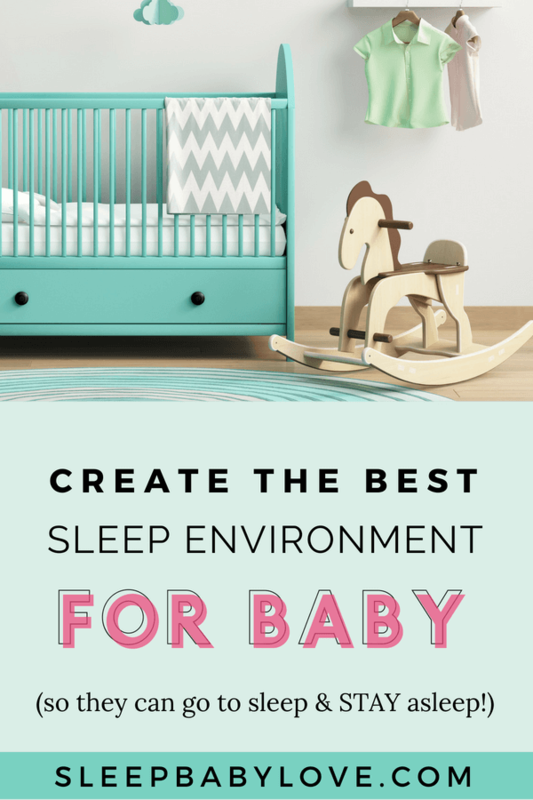 Creating a baby sleep environment will not only help your baby’s room look good, it can help your baby sleep great too! 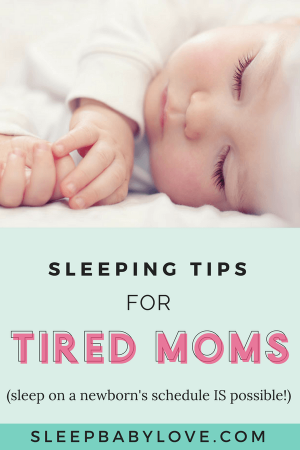 So focus on keeping your baby’s room – cool, dark and quiet an And we all love sleeping babies! 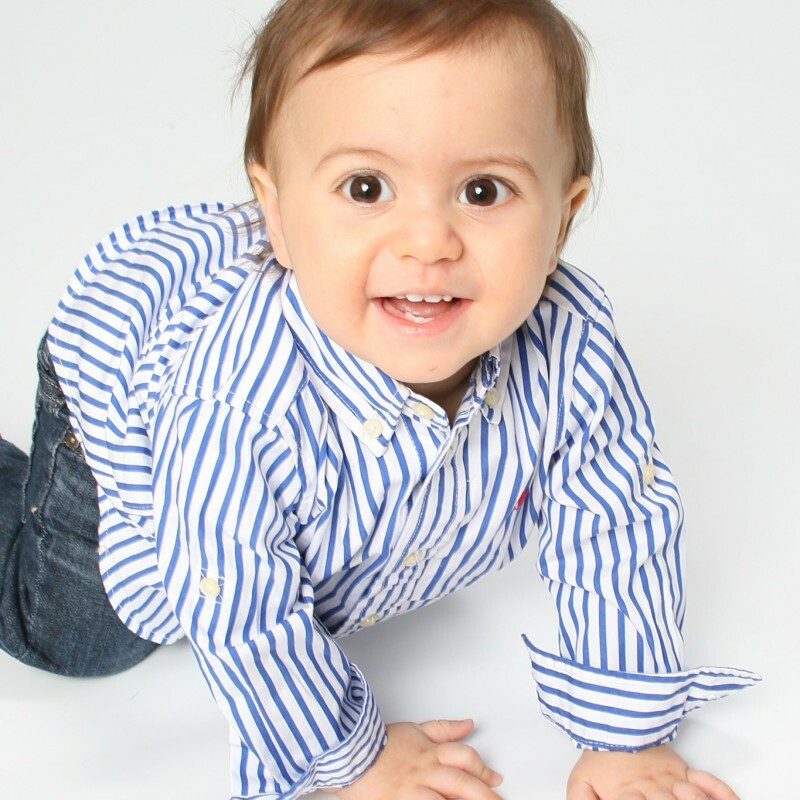 Call to Comment: Tell us, what else would you do to create an ideal baby sleep environment? Let us know in the comments! 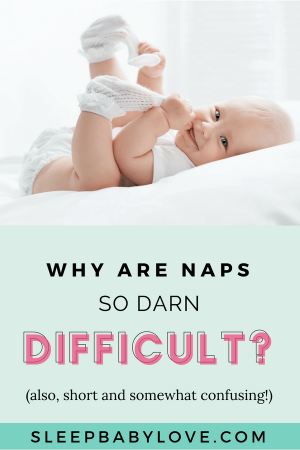 Why are Naps so Hard for Babies? Would you recommend a night light in the room for night time feedings? I do a pretty good job getting my little one to sleep in the cradle, but after feeding her it’s hard to get her to go back to sleep in it. I currently have a nightlight in the room so I can see her to dream feed. I recommend as little of light as possible for young babies. 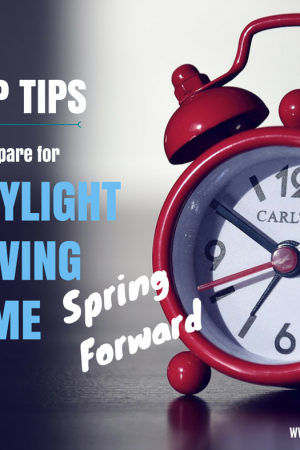 I prefer to turn on a light outside the room so you can get safely in the room so it barely filters into the room.